iDERA has just completed a Departmental review and assessment of the structure, operations, procedures, performance and effectiveness of the functioning of Political and Economic Affairs at the External Affairs Ministry. The in-depth evaluation of performance, enabled a comprehensive and detailed recommendations to upgrade performance. In the run-up to the UNFCCC Paris Conference in 2015 (COP21), the Technical Centre for the Development of Agriculture and Rural Cooperation (CTA) commissioned iDERA was to prepare an issues paper for briefing SIDS delegates. It researched and prepared a paper reviewing the impact of Climate Change on SIDS and the policy, technical and financial support needed to help their small Farmers adapt and build resilience in order to remain viable. The paper was widely circulated in advance and was presented by the representative of the Caribbean Farmers’ Network at a side event in Paris. A major involvement in the environmental and sustainable development field had been with UNEP. 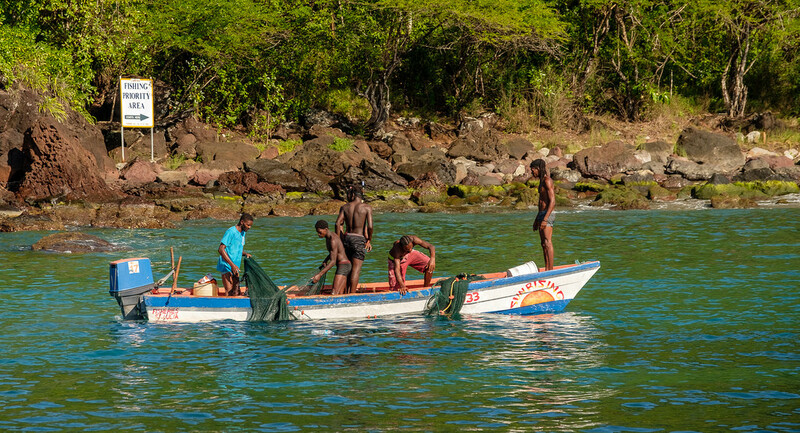 iDERA provided an advisor who worked for two years with the agency’s programme to advance Caribbean sustainable development through Green Economy transitioning. The iDERA advisor guided and supported the country teams, helping draft and substantively edit the Green Economy assessment reports for St Lucia and Jamaica and strengthen their economic foundation. He also advised on and supported the dissemination of the findings and recommendations to national and regional bodies, and assisted with regional Green Economy consultations and conferences.